The Beach House is the "best possible introduction to the Hebrides" enjoying one of the most stunning settings to be found anywhere. 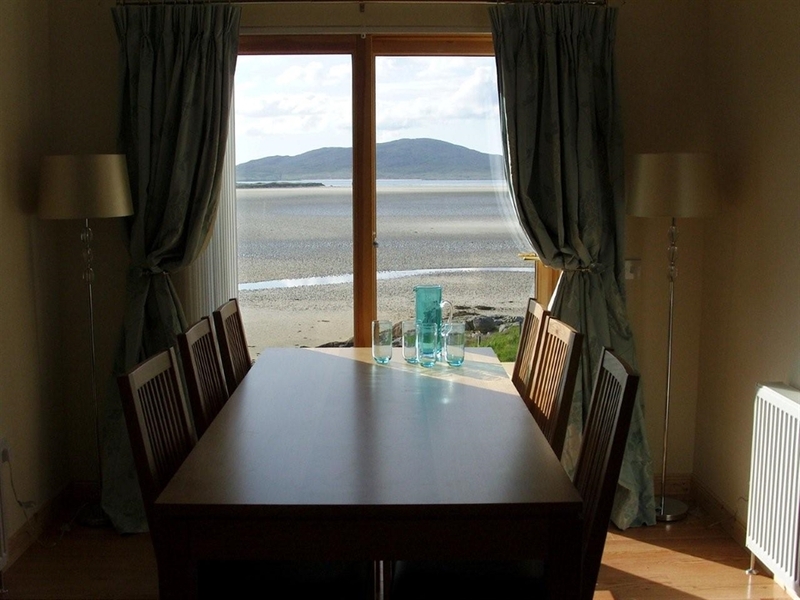 It is a luxury self catering house situated on the west side of Harris overlooking the sandy bay of Traigh Seilebost with spectacular views looking towards Traigh Losgaintir (Luskentyre), the island of Taransay and the distant North Harris hills. 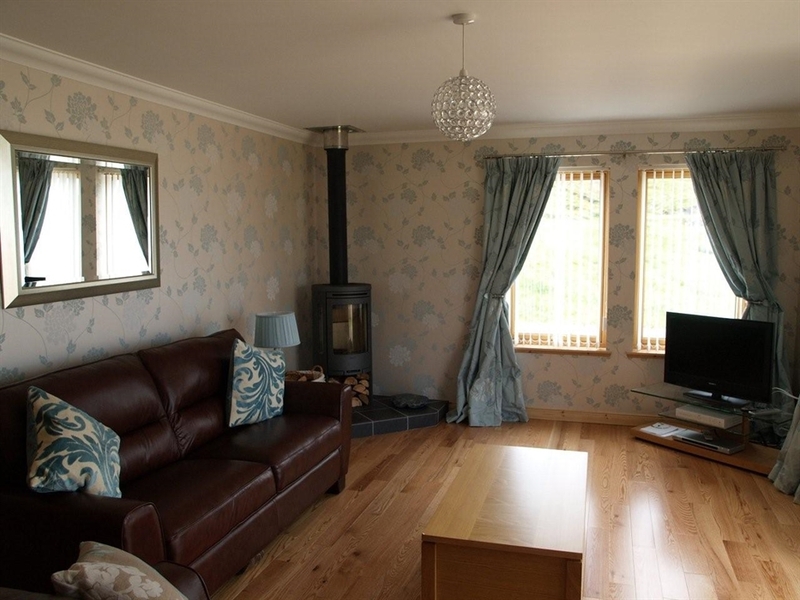 Sleeping 6 adults in spacious accommodation, it is a new house furnished to a high standard with modern contemporary furnishings and the latest technology. Experience the Hebridean dream of empty white sand beaches and crystal clear turquoise waters. The Beach House is the ideal luxury base from which to explore the best of what Harris has to offer. With some of the best beaches in the Western Isles literally on your doorstep you can enjoy the perfect activity holiday including walking, climbing, cycling and wild brown trout and salmon fishing. Golf is available at the nearby Scarista Golf Course offering a challenging 9 hole links in a stunning setting. A full range of water sports can be enjoyed including wind/kite surfing, surfing and kayaking, all on your doorstep. Alternatively Sound Water Sports at Leverburgh offer a range of organised activities. Boat trips are a great way to see more of Harris. Take a day trip to St Kilda for a fascinating and rewarding experience to cap any holiday or a scenic boat cruise around South Harris and benefit from your 'skippers' unrivalled knowledge of the local environment, history and wildlife. Harris has a number of historical and cultural sites all within easy reach including St Clements Church, Rodel dating from the 14th Century, Seallum Geneology Centre and the MacGillvray Centre. Harris, and the Seilebost/Luskentyre area in particular, is the perfect destination for keen photographers having long been an attraction for photographers both professional and amateur. The views from your spacious timber deck overlooking the beach also have much to inspire the budding artist or you may just want to browse the many local galleries. Everything you need is included at the Beach House for a relaxing holiday. 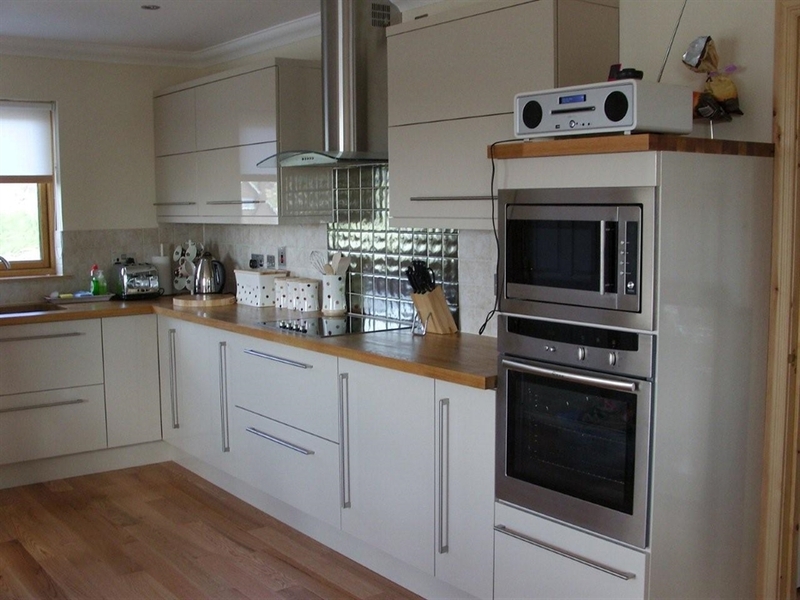 The house is furnished to a high standard throughout with the latest technology including flat screen tv, DVD, Sky Digital, a state of the art Vitaaudio R4 music centre with ipod dock and wireless broadband internet access. A range of books, games and DVDs are available. All heating and hot water is provided by an environmentally friendly and very efficient ground source heat pump. There is a modern wood burning stove in the lounge and all fuel, electricity, linen and towels are provided.